The Belgians really know how to start the day off right: rich coffee, buttery biscuits (cookies, actually! 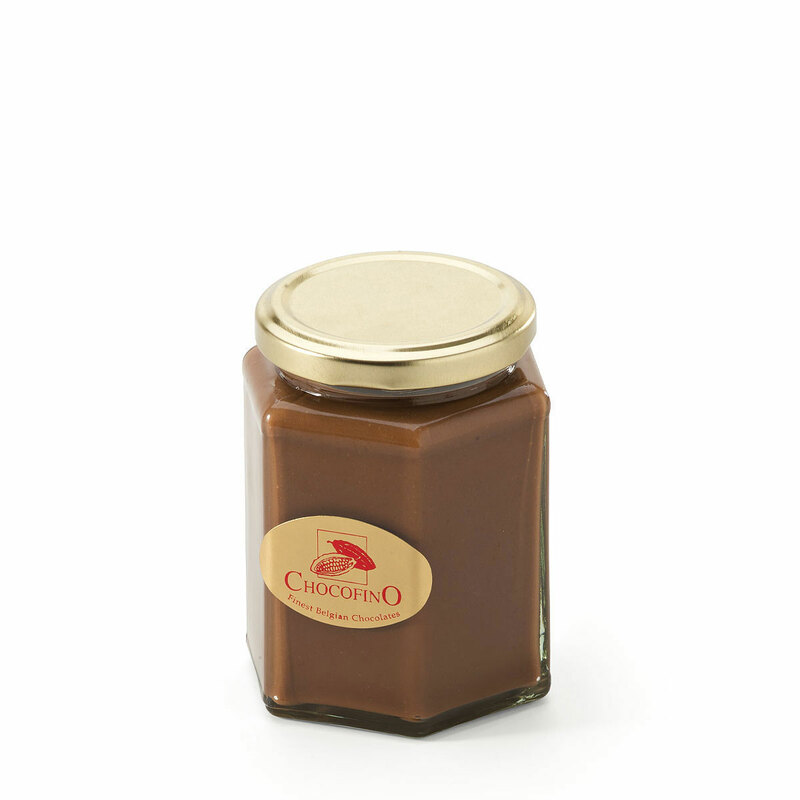 ), hazelnut spread, rhubarb jam, and delicious Belgian chocolate. 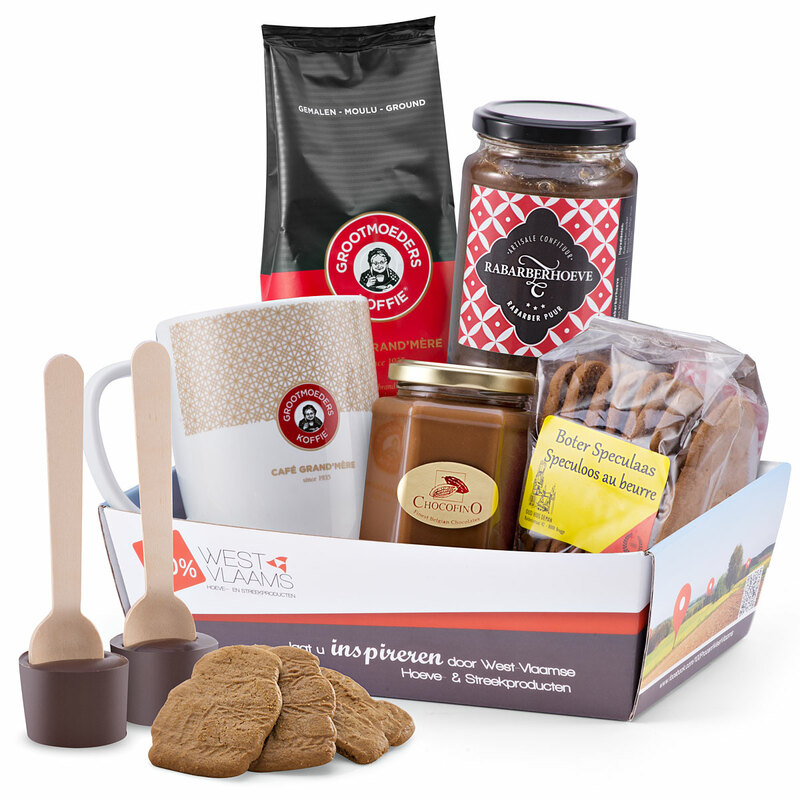 This Belgian breakfast gift basket is sure to chase away the morning blues. 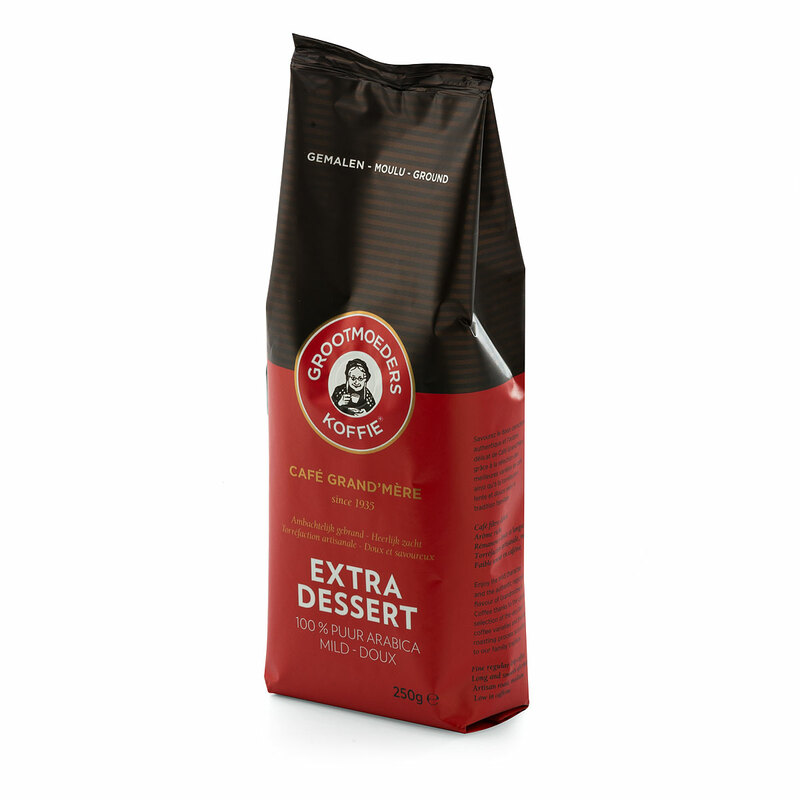 Grootmoeders Koffie - literally "Grandmother's Coffee" - is a 100% Arabica, fine filter coffee. 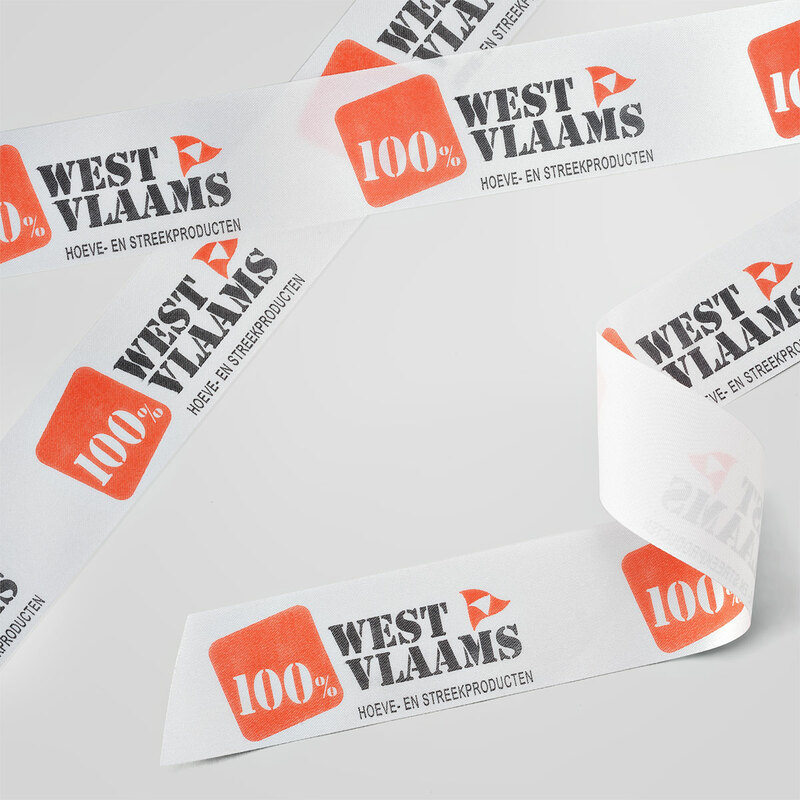 It is artisanally roasted in Belgium for a rich aroma with a smooth finish. 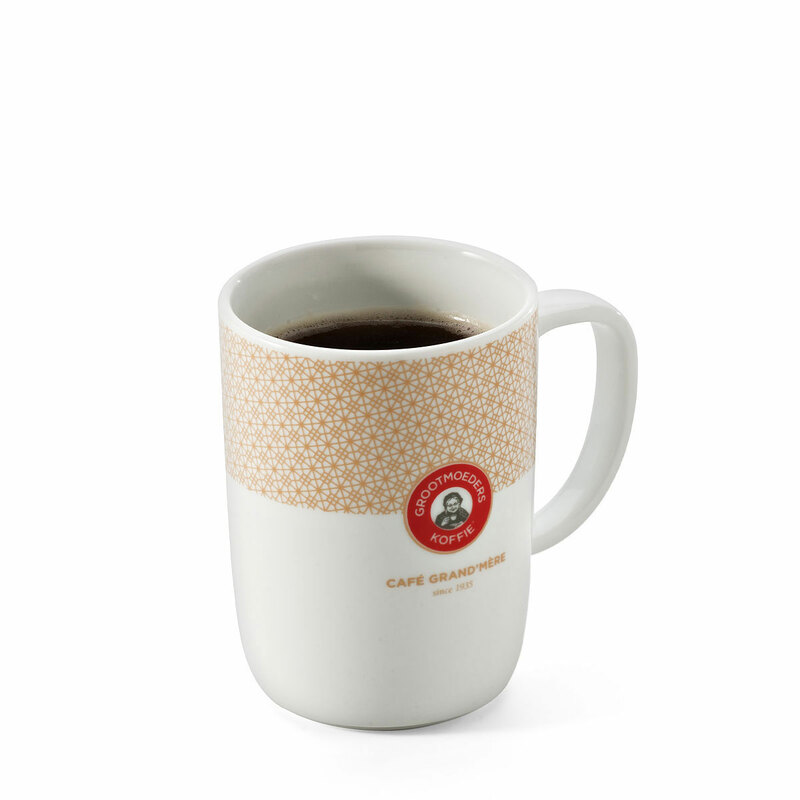 Enjoy a steaming cup of fresh coffee in the signature "Grandmother's Coffee" mug. Belgians are well known for their superior biscuits, and by calling them "biscuits" instead of "cookies", they become a perfect breakfast treat! 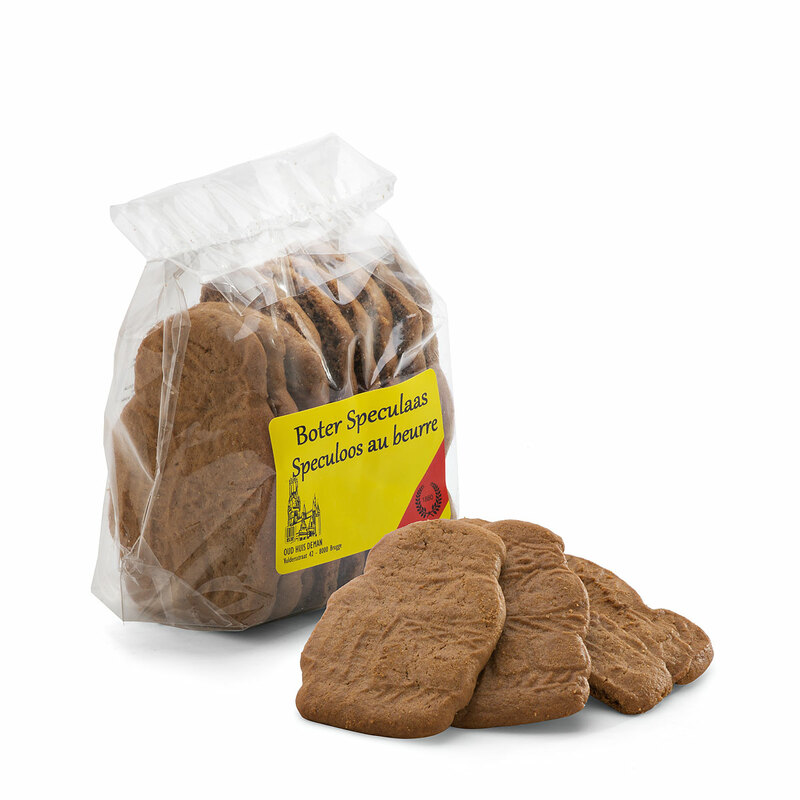 These Speculoos biscuits from the bakery Oud Huis Deman are made from fresh butter and are very rich in flavor. Truly one of a kind. Enjoy the biscuits with irresistible Chocofino hazelnut spread and artisan rhubarb jam. The rhubarb is grown on a farm on the Belgian countryside. After cutting, the rhubarb is allowed to rest in a bowl with sugar for 16 hours before being cooked into a beautifully colored sweet jam with a bitter touch. Last, but certainly not least, is a duo of delicious chocospoons by local Belgian Chocolatier Sukerbuyc. Let the chocolate melt in a cup of hot milk for the best hot chocolate ever. With a breakfast this delicious, who wouldn't be a morning person? Artisanal rhubarb jam made with fresh rhubard grown on a specialize rhubarb farm on the Belgian countryside. They cut the rhubarb and put it in a bowl with sugar to rest for 16 hours. Then they cook the fruit and sugar until they have a beautiful colored, sweet jam with a bitter touch. 100% Arabica coffee, fine filter coffee. Rich aroma, smooth finish, artisanally roasted. Local Chocolatier Sukerbuyc has created a delicious chocospoon to make the best cup of hot chocolade. Let the chocolate melt in a cup of hot milk.